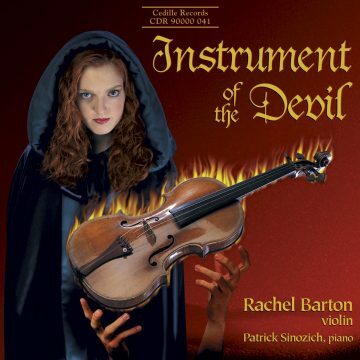 View cart “Instrument of the Devil” has been added to your cart. To the memory of Sam Hill, who first invited me to worship God with the music of Bach. Everyone at Kirshbaum Demler & Associates, Inc. The music of Bach has a special place in my heart. I grew up in a liberal Protestant United Church of Christ congregation whose motto was “Making a Joyful Sound in the City.” The sanctuary included Bach among the many religious figures featured in its stained glass windows. In this setting, I first encountered his glorious music. Our organist/choirmaster, Sam Hill, would often play a Bach Toccata and Fugue as the prelude or lead the choir in a movement from a Bach Oratorio as an anthem. When I was four years old, Sam invited me to perform in public for the first time. I played a Bach Minuet during a worship service. Throughout the remainder of my student years, I frequently performed Bach’s music in my church. Playing his music is always a spiritual experience for me. Bach’s sense of faith was deep and central to his being. He signed his manuscripts “Soli deo Gloria,” to the glory of God. Musicologist Helga Theone has recently suggested that Christian symbolism, mathematic and thematic, is hidden both in individual movements and in the set of Six Sonatas and Partitas as a whole. While fascinating, the argument is ultimately academic. Bach recognized that his musical talents were a gift from God and he employed them in God’s service. I believe that Bach’s spirituality is inseparable from his music, whether sacred or secular. While browsing in a local sheet music store at the age of 14, I discovered an edition of the Corelli Sonatas with “Corelli’s own ornamentation” as notated by an audience member. Fascinated by the implications, I sought out an early-music specialist to learn more. I studied the important primary and secondary sources on baroque performance practice, including Geminiani, Quantz, C.P.E. Bach, and Boyden. I began using a baroque bow, exploring historically informed phrasing and articulation, and writing my own ornamentation. Over the years, I have sought out opportunities to discuss, read, and occasionally perform early music with experts including Sigiswald Kuijken, Anner Bylsma, Marilyn McDonald, David Douglass, Elizabeth Wright, John Mark Rozendaal, and David Schrader. My ideas about the sound, phrasing, and interpretation of baroque repertoire have evolved dramatically over the past fifteen years. 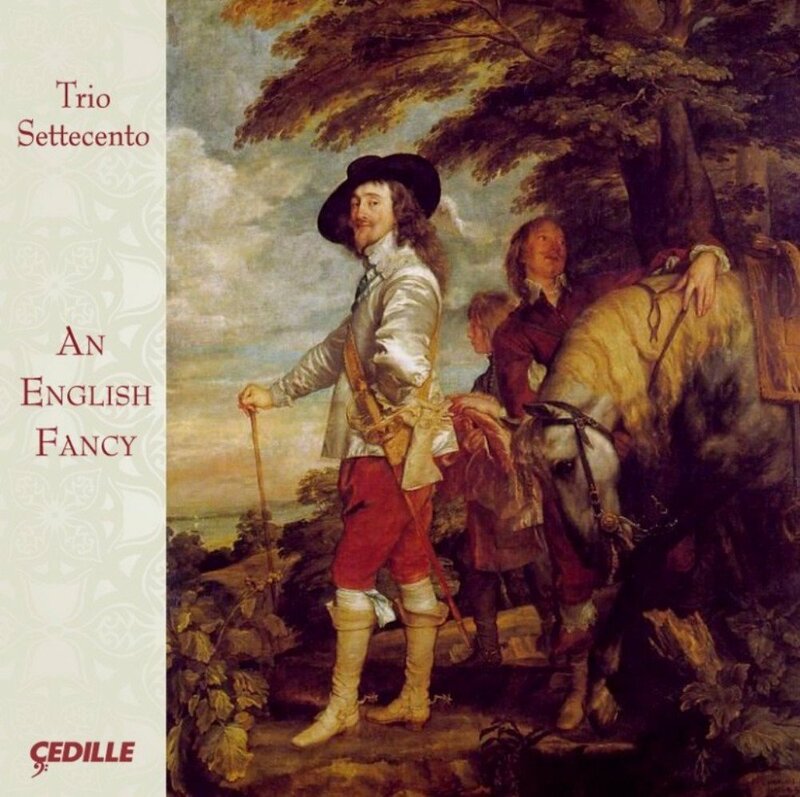 On this recording, I have attempted to capture my most recent thoughts about and understanding of the music of the late 17th and early 18th centuries. My fascination with research and with deserving yet underperformed repertoire led me to investigate unusual unaccompanied baroque repertoire for the violin. My music collection quickly expanded to include Telemann’s Fantasies, Playford’s Division Violin, Mateis’s Ayrs, and Roman’s Assaggi. I became especially intrigued by the Westhoff Suites as obvious precursors to Bach. The Biber Passacaglia and Pisendel Sonata became part of my rotating recital repertoire. In 1999, I was invited to give a performance of Bach’s Six Sonatas and Partitas, along with pieces for unaccompanied violin that preceded them, in a marathon recital at Oberlin Conservatory. I chose to include the Biber, the Pisendel, and a Westhoff Suite. Studying these works simultaneously taught me a great deal about the traditions from which Bach emerged and how he transcended them. 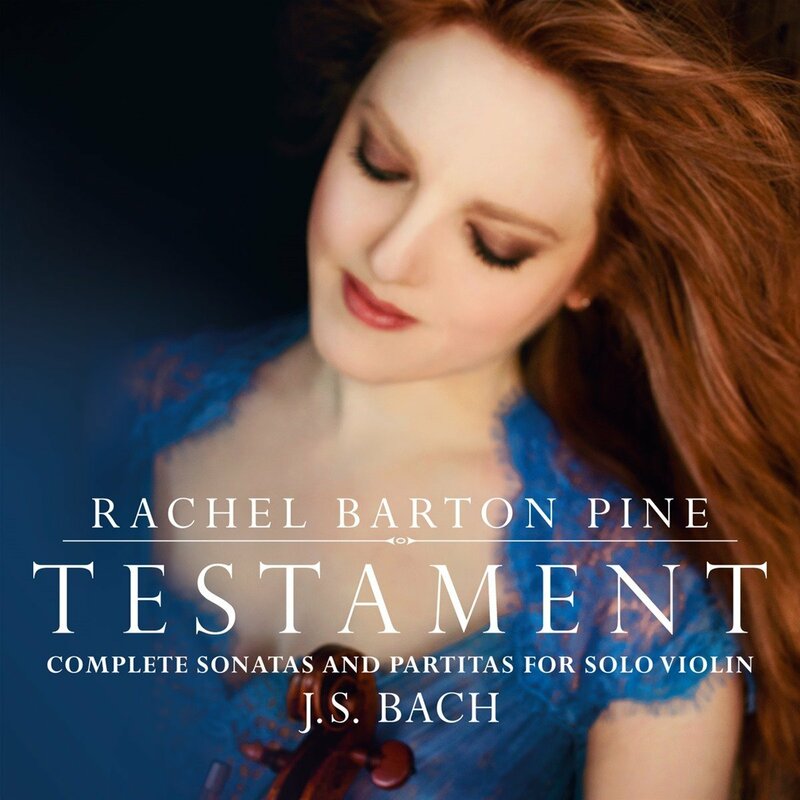 For this recording, I included Bach’s first Sonata as the closest link to the pieces that preceded it. I chose the D Minor Partita to highlight the connection between Bach’s Ciaccona and Biber’s Passacaglia. I hope that you will enjoy reacquainting yourself with Bach’s genius in the context of several baroque masterpieces with which you may not yet be familiar. 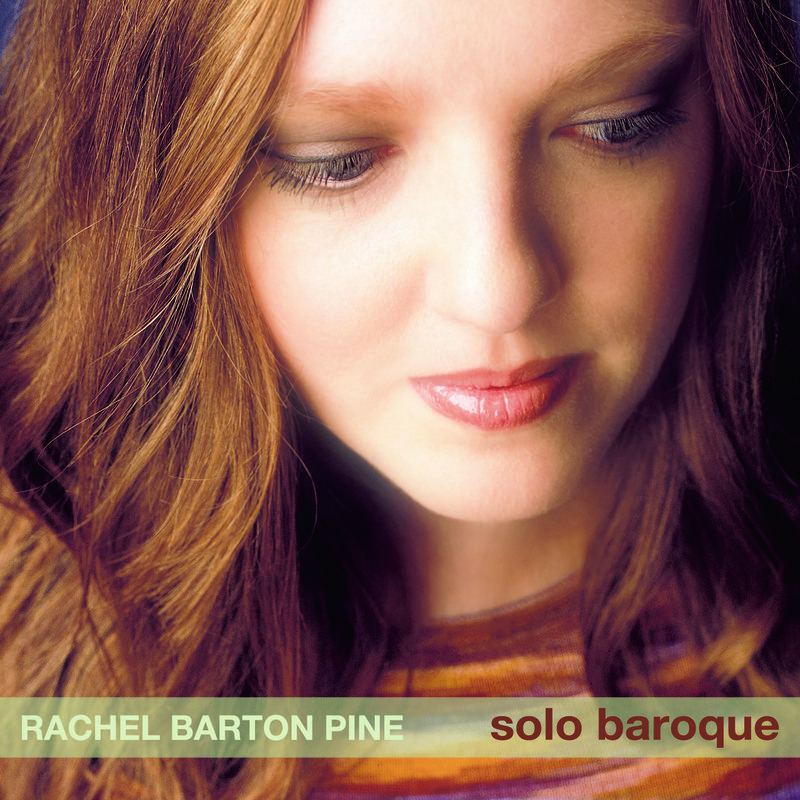 “Pine delivers one of the most appealing baroque violin tones I’ve ever heard… She shows extraordinary mastery of ornamentation and obviously has worked out the most subtle expressive mannerisms with great care–a gently dying end of phrase, a momentary, impassioned surge of tempo, for instance. And she surely knows how to put the fire to a Presto, giving a fine point to each attack with no scraping or scratching–and never sounding frantic… Pine’s rendition of the Partita shows her…grip not only on the linear and harmonic details but on how to illuminate the larger structures, particularly in the famous Chaconne. It’s the Pisendel Sonata in A minor that emerges as the program’s highlight. The opening Largo sings with brilliant voice, passionately pleading, then fluttering off high into the air, and Pine creates a delightful little drama that leads directly to a catchy Allegro, whose signature is a jumpy little rhythmic figure that Pine fully exploits. The closing Giga is a snazzy dance full of virtuosic delights (and pitfalls), and again Pine seems to be having nothing but great fun with this charming, eminently listenable work. 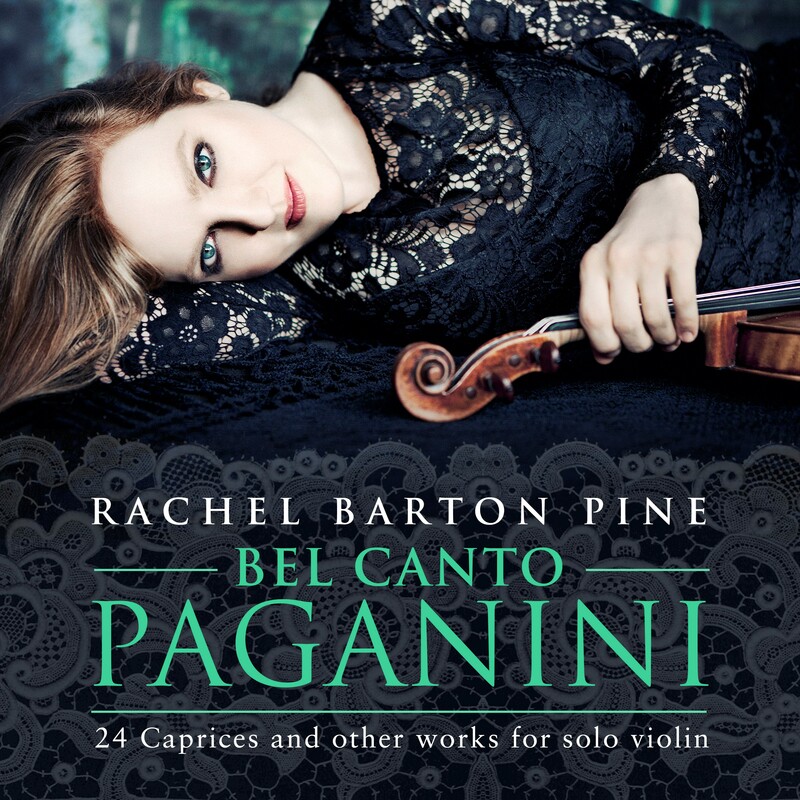 The Biber Passacaglia is another challenging and substantial piece that’s heard all too rarely–and here Pine is at her most captivating, controlling the myriad expressive aspects with theatrical flair while showing off her violin’s tonal beauty and range.